Have your prayers become stagnant? Do you long to see God move in fresh ways? Are you ready to move to new places in your walk with God? If so, it’s time to take the 40-day prayer challenge and press into God like never before. 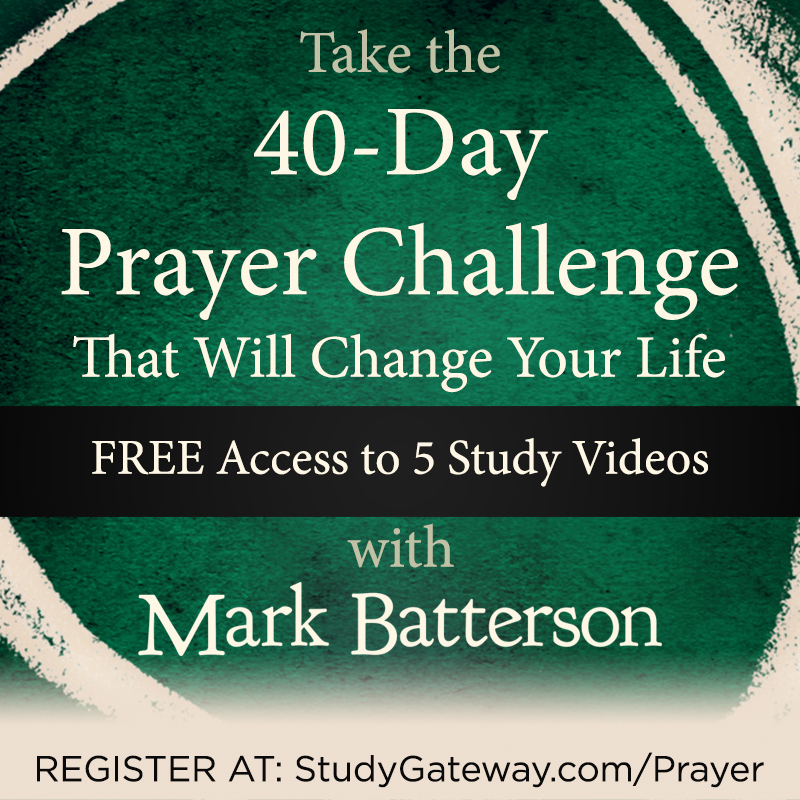 In this FREE five-session video study, bestselling author and Pastor Mark Batterson reveals how taking up this challenge will not only change the way you pray today but also dramatically impact the rest of your life. While this challenge won’t be easy, and you will certainly experience setbacks along the way, as you pray through you can be assured that God will come through for you in new and exciting ways. Miracles that happen in your life decades from now will trace their origin back to this season of prayer, and breakthroughs that occur will become generational blessings that will live on long after your time on earth is over. Take the challenge. Learn to not only draw your prayer circle but also form your prayer circle with other believers in Christ. We’re providing a special video of Pastor Mark’s Sunday sermon message from his own home church, along with a downloadable sermon outline. And to make it easy for you to engage your whole church, you will also receive FREE downloadable promotional tools you can use at your church. The 40-Day Prayer Challenge will be open from February 14th-March 31st. Join the study today and you'll receive all the information needed to bring your church through this prayer challenge. A pastor or ministry leader looking for a way to engage their church members in a powerful, faith-building, Bible study experience through the Lent/Easter season. A small group leader looking for solid, Biblical teaching that will inspire your group members to pray and press into God like never before. An individual longing to see God move in fresh, new ways as a result of your bold prayers and witness the miraculous results. 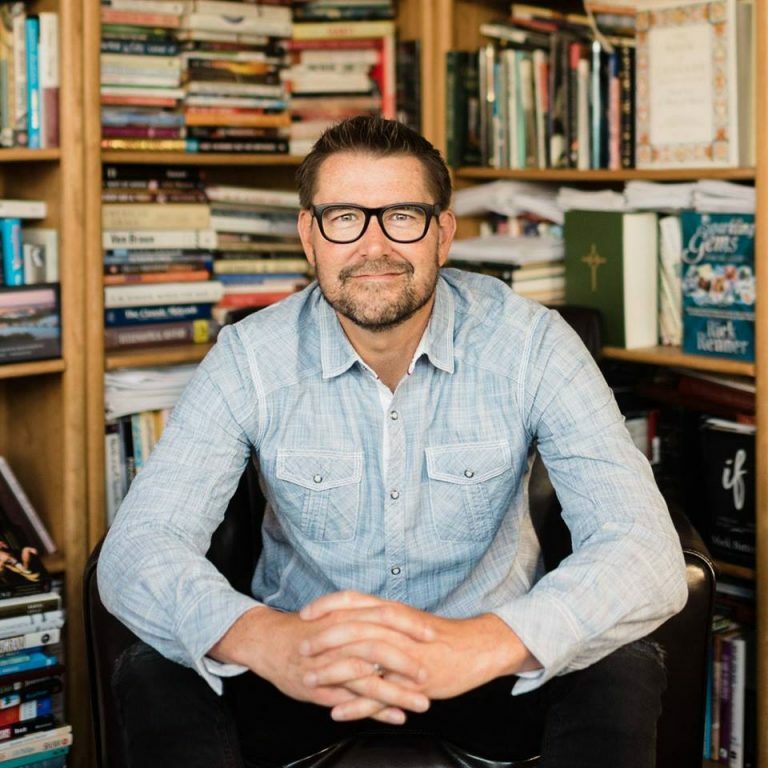 Mark Batterson is the New York Times bestselling author of fifteen books, including The Circle Maker, In a Pit with a Lion on a Snowy Day, and Chase the Lion. He is the lead pastor of National Community Church, one of the most innovative and influential churches in America. One church with eight campuses, NCC also owns and operates Ebenezers Coffeehouse, the Miracle Theatre, and the DC Dream Center. Mark holds a Doctor of Ministry degree from Regent University. He and his wife Lora, have three children and live on Capitol Hill. A new video session releases each week and will remain open throughout the study.